When will be Street Fury next episode air date? Is Street Fury renewed or cancelled? Where to countdown Street Fury air dates? Is Street Fury worth watching? The most legit, in-depth and truly “street” take on the adrenaline-drenched world of import car racing and modification. Get the REAL deal on the rides, the shows, the clubs, the shops and, of course, the girls that make the import car lifestyle so irresistible. Host Carlton "Big C" Lewis travels the country to get the lowdown on the latest mods, rods, bods and jobs, hitting shows like SEMA, NISEI and Hot Import Nights, hanging with racing champs at Drift Day and Hyperfest, checking out the country's premiere mod shops, getting tuning tips from the pros and chilling with local car clubs to see how it's done in the 'hood. Street Fury is must see TV for the hip, the hot and everyone else that needs the low low on the import car scene. Street Fury…. the only show bringing the underground up to the street. 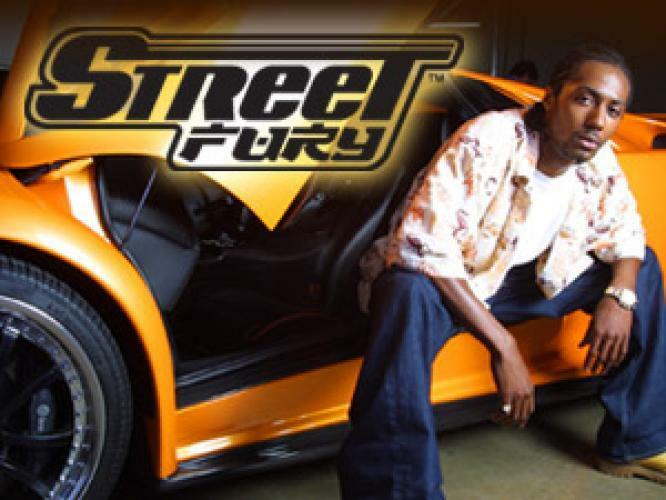 EpisoDate.com is your TV show guide to Countdown Street Fury Episode Air Dates and to stay in touch with Street Fury next episode Air Date and your others favorite TV Shows. Add the shows you like to a "Watchlist" and let the site take it from there.